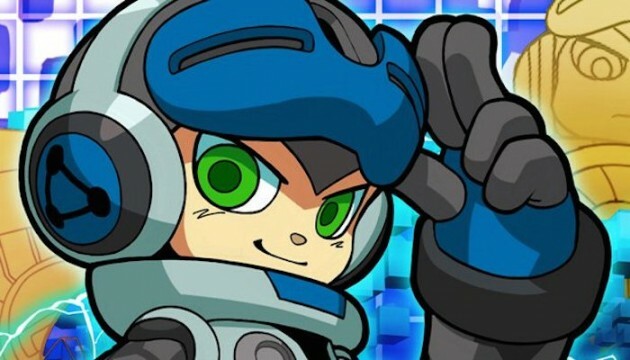 Comcept and developer Keiji Inafune are reportedly keen to push on with a sequel to Mighty No. 9, the long-delayed mascot platformer set for release later this month. That’s according to Inafune himself, who reflected on the game’s prolonged development in an interview with 4Gamer (via Siliconera). It was here that the prestigious Game Designer pointed to the upcoming Mighty No. 9 anime and tie-in movie, before revealing that a sequel is in the cards regardless of how the game performs at launch. Emerging from a troubled spell in development, Inafune also expressed disappointment on behalf of the Comcept team, noting that Mighty No. 9‘s extended production proved to be a good learning experience. Mighty No. 9 is slated to arrive across PlayStation 4, Xbox One, PlayStation 3, Xbox 360, Wii U, and PC on June 21. Those holding out for the platformer to hit PS Vita and Nintendo 3DS will have to wait a little longer, though, with Comcept yet to nail down release plans for the handheld version.